We’re honoured that you would consider inviting our dove home care team into your home to care for you or your loved one. To get started, we want to get to know you and your needs. If you want to speak to someone immediately, call us on our 24-Hour Live in Care Hotline shown above. You can also complete the form below to give us a little more information about what you are looking for, and one of our care coordinators will contact you within 24 hours. We can offer either a phone call or a free home consultation to answer all of your questions. By understanding your needs, we can use these to find the right carer based on skills and personality type. We visit you in your own home to assess and agree your needs not just by phone. 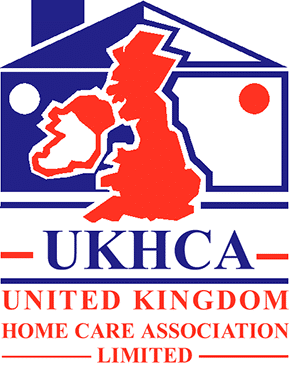 One of our home care experts will create an exclusive proposal to meet your exact requirement. If you’re unsure about how live-in care works and the level of care available to you then we’d like to offer you a free personal consultation.